Hobie Forums • View topic - Are Europeans Hobie‘s second class customers? Are Europeans Hobie‘s second class customers? Post subject: Are Europeans Hobie‘s second class customers? Since a few years I am owner of a Hobie kayak and I love it. During my holidays in France the right pedal arm broke. I was really happy and lucky that a Hobie dealer in Dives sur Mer helped me immediately. The team there was very kind, and we changed the broken pedal arm. As it was obvious, that the left arm seemed to have the same issues like the right one, we changed it too. I paid 70€ per arm! But otherwise I could not continue my holidays in the desired way. Coming back home I send an email to Hobie‘s European customer service, as I was aware that the pedal arm problem is best-known. And it is best-known, that Hobie had been accomodating in all cases. I did not ask for a guarantee replacement, I just asked, if there is a possibility for goodwill. As you can see on the photos, the problem of the broken pedal arm is based on irregularities of the material. This problem is very well known at Hobie. I know, that Hobie had shown their goodwill in these cases several times before. This falls outside of the two year warranty period on the product. " I am not used to be treated like this and send a response more than one week ago and up to now, I did not receive an answer! My question: is this Hobie‘s culture of customer relationship? Post subject: Re: Are Europeans Hobie‘s second class customers? This falls outside of the two year warranty period on the product. If this is the case, the distributor is correct that it is not covered by the warranty. They make the decisions for their sales regions. Laws vary, so there may be some legal reason. How old is the kayak? There comes a point that we will no longer extend extra coverage on a product. Not all failures are related to design and may simply be a fatigue / use failure. I have to say, that I am getting more and more disappointed about Hobie‘s disinterest. I bought my new Kayak in 2014, so, from perspective, it is not old. Sure the warranty period is over. On the other hand, Hobie‘s kayaks are not cheap. 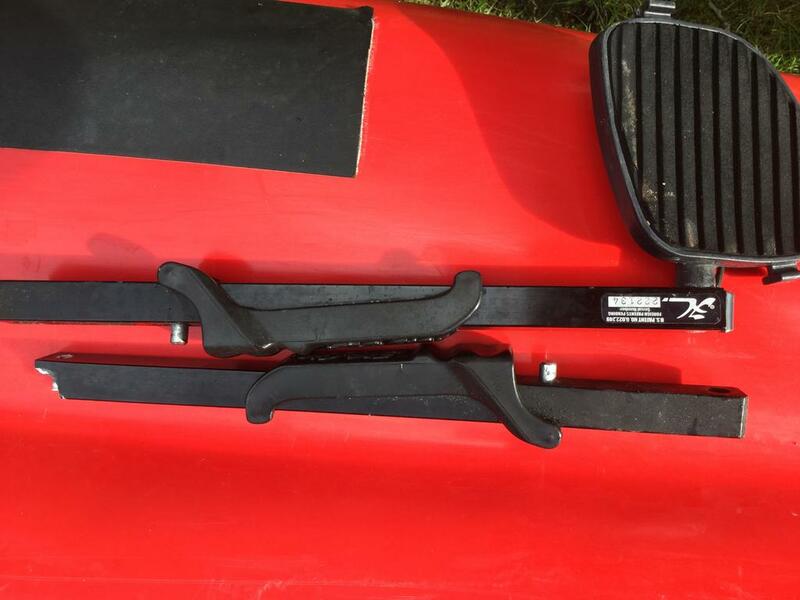 And many of my friends using Hobie kayaks built in 2014-2016 suffer of the same problem with broken pedal arms. We assume, that the cause of the failure is in the material and not fatigue or misuse. 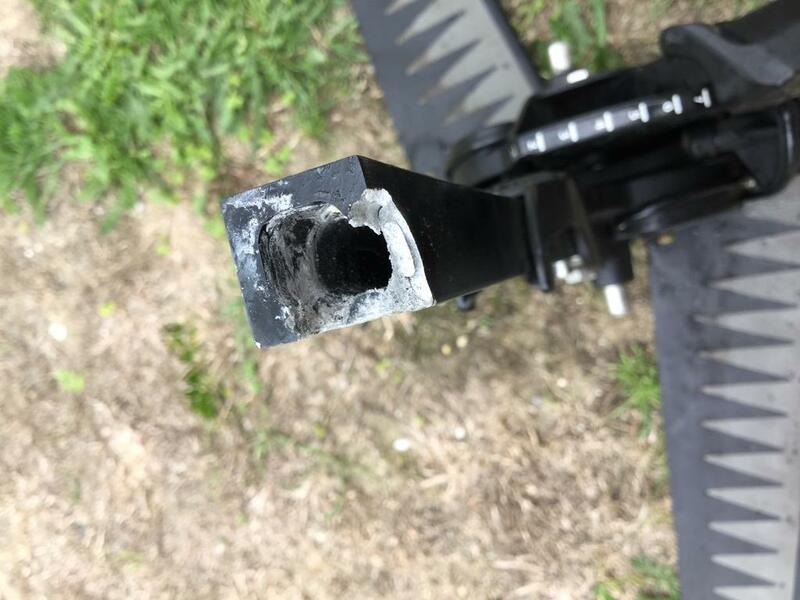 Putting all this together, I feel, that saying: „out of warranty, bad luck.“, is not, what I expect from a company like Hobie and its reputation. If purchased in 2014, the kayak is now into its 5th season of use. That is over twice the time period covered by warranty. I cannot override a decision from your distributor, so they would have to come back to you with any change. Give them a bit more time to respond perhaps?